BCA is an exciting professional discipline offering numerous career opportunities. 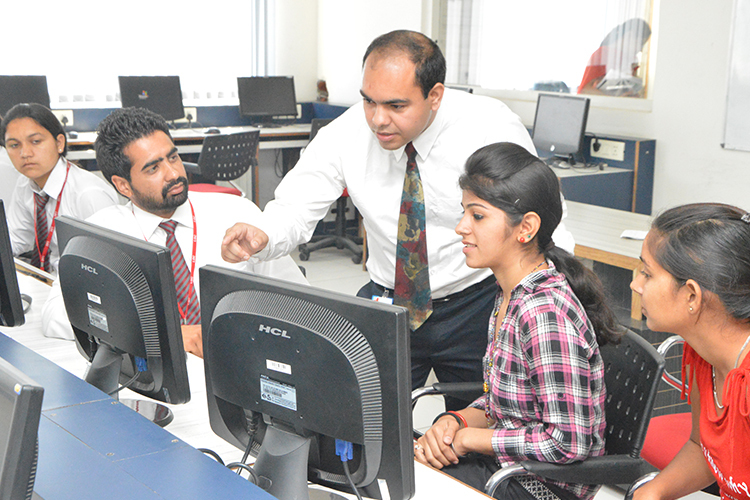 it is the fascinating and challenging field to develop oneself in IT Sector. After acquiring the Bachelors Degree in Computer Application (BCA) there is a further educational opportunity to go for MCA i.e. Master Programme. This programme provides good working knowledge is Database and Internet applications. The basic objective of courses in Computer Application is to train students in the use of various software for Commercial and Industrial applications. The Computer Application courses include a lot of practical oriented teaching methods including live project work under the guidance of faculty members.